South East Fencing is a family run business with over 30 years experience in the trade and £5 million pounds of public liability insurance, so you can be confident you are in safe hands. 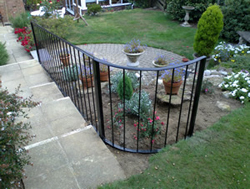 We will also guarantee all new work that we carry out. We work through out Kent and in particular the towns of Tunbridge Wells, Tonbridge, Sevenoaks, Paddock Wood, Crowborough and Maidstone. But we cover all of London and the South East, and no job is too large or small. We minimise our over heads so you do not have to pay that extra money for expensive and sometimes unnecessary bills that our competitors have. We carry out work for every customer, from multi million pound construction companies, local authorities to you and Mr and Mrs Jones down the road. 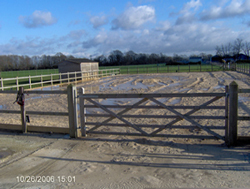 We can supply only or supply and erect every type of garden fencing, agricultural fencing, security fencing, garden decking, gates or garden buildings i.e. sheds or summer houses. Phone us for a free no obligation quote and we will be pleased to offer you any advise or help you may need. 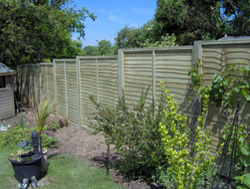 South East Fencing – for all your garden fencing needs and much more in the Tunbridge Wells, Tonbridge, Sevenoaks, Paddock Wood, Crowborough and Maidstone areas. 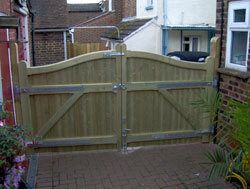 We pride ourselves on providing the highest quality service for all your garden fencing. 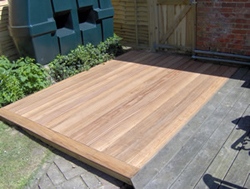 We operate throughout Kent and Sussex and have many happy clients in the towns of Tunbridge Wells, Tonbridge, Sevenoaks, Paddock Wood, Crowborough and Maidstone areas. 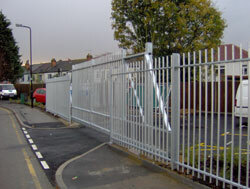 Call us now to discuss your requirements and for a free quotation.